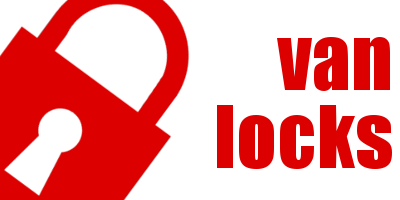 Slam your van door shut and it's locked, you can unlock the doors via remote control or choose to fit slamlocks that unlock by key . The existing van remote control can operate the slam lock or you can choose to use a separate remote control if preferred. The lock easily fits on the back or side doors and comes with high security keys. An upgrade kit converts the lock to remote control. 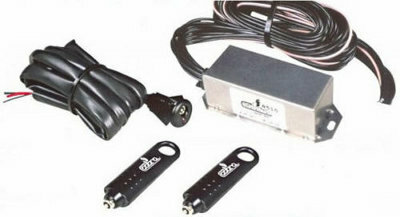 Conversion kit for factory-fitted remote locking to automatic slam locking or a full kit including door lock motors, remote control and relays for vans without central locking.